Every business needs a leader who can cultivate a compelling vision, define a strategic plan, develop change management, lead employees, and inspire commitment among his or her people. I have found in my many years as a coach to top leaders that if people are going to be successful and skillful at leadership, they must first become a leader who leads from within. 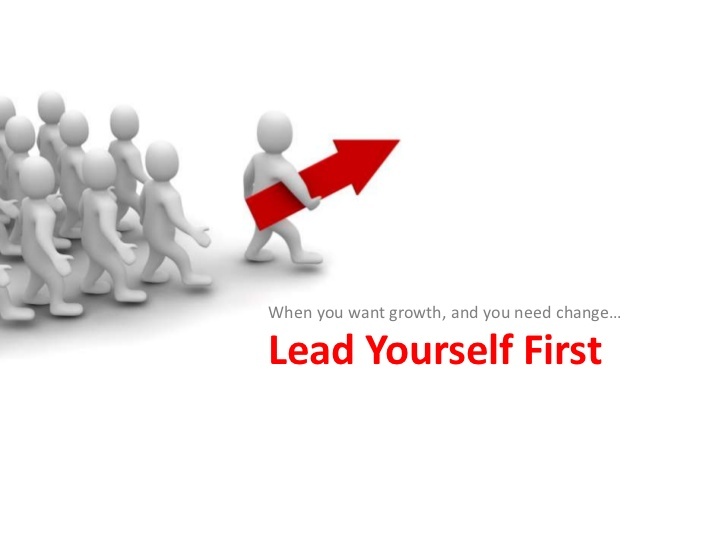 Put another way: You must know who you are as a leader before you can lead others. Self-knowledge is the beginning of self-improvement. Successful leaders don’t only run an organization–they also lead people. It’s paramount that you know yourself well, because when you know yourself, you are empowered; when you accept yourself, you are invincible. 3. Capitalize on your confidence. Successful leaders capitalize on their confidence when difficulties arise. Don’t allow your insecurities to get the best of you. Remember that your confidence is like a muscle–the more you use it, the stronger it gets. Try to learn something new every day. Read newspapers, books, magazines, and online. Search for what is innovative and creative, and try to intersect what is new to what you are already doing. The most skillful leaders never stop being a student. Don’t hoard your knowledge but share it: with your team, with your colleagues, with your clients. The more you teach as a leader, the more you grow. When you learn, teach; when you get, give. 6. You are the results of your experiences. One of the hardest things to do is to learn from your mistakes, but even the most successful leaders have made mistakes they don’t want to repeat. Document your experiences and ask yourself what you could do better next time. Reference back often so you don’t repeat patterns. You can learn something from everything you do, good or bad. The only source of knowledge is experience. 7. Success is a series of small wins. It can be hard to build momentum, so start with small wins. The best way to have a sustainable successful year is to secure small wins, because small wins, small differences, often make a huge difference. 8. Action speaks louder than words. To be a successful leader, you have to be out there–you have to hit the ground running, taking action, taking risks. If not, you will find yourself growing stagnant and stale. If you wait until you are ready, you may be waiting for the rest of your career. Last, but definitely not least, learn to take care of yourself. Keep a balance. Eat healthy foods and exercise each day, even if it’s just a brisk walk. Make time for the people and things you love outside of work. You can make this your year, but it takes skillful leadership to make it happen. It all starts with you–with knowing yourself, learning daily, and sharing that knowledge with others. Then when the difficult days come, and they will, you will be prepared.